“My history in fragrance was driven by a defined personal journey; it wasn’t a choice or a wish. 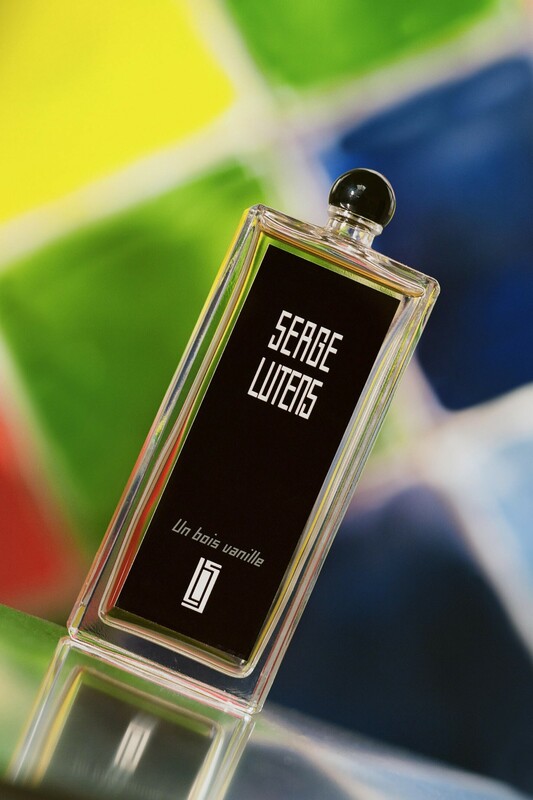 Let’s just say I couldn’t escape it,” says master perfumer Serge Lutens, his turn of phrase characteristically poetic and mysterious. Lutens is a singularly gifted storyteller, a quality noted by his schoolteachers when he was a young boy, and one which has gone on to underscore his many adult triumphs. These span his early work in make-up artistry for the likes of French Vogue, Elle and Harper’s Bazaar in 1960s Paris; his pioneering beauty line and accompanying campaign imagery for Dior in the 1970s; and his groundbreaking tenure at Shiseido, which garnered the Japanese cosmetics brand cult status around the globe. 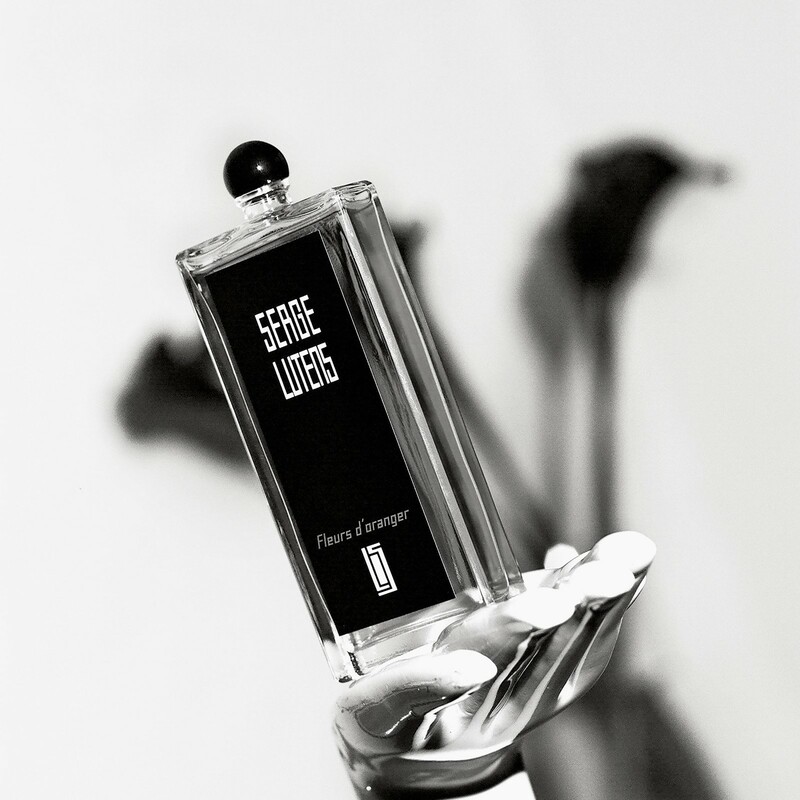 It was at Shiseido that Lutens developed his very first fragrance Nombre Noir in 1982 and, a decade later, his celebrated sophomore scent Féminité du Bois. The latter was inspired by a trip he took to Marrakech in 1968, where he encountered a piece of cedar in a woodwork studio, whose musky odour embedded itself in his sensory memory. Féminité du Bois, composed of 60% wood, is widely hailed as the catalyst for Lutens’ ongoing olfactory revolution, and remains a bestseller for the perfumer’s eponymous brand – launched, with Shiseido’s backing, in 2000. 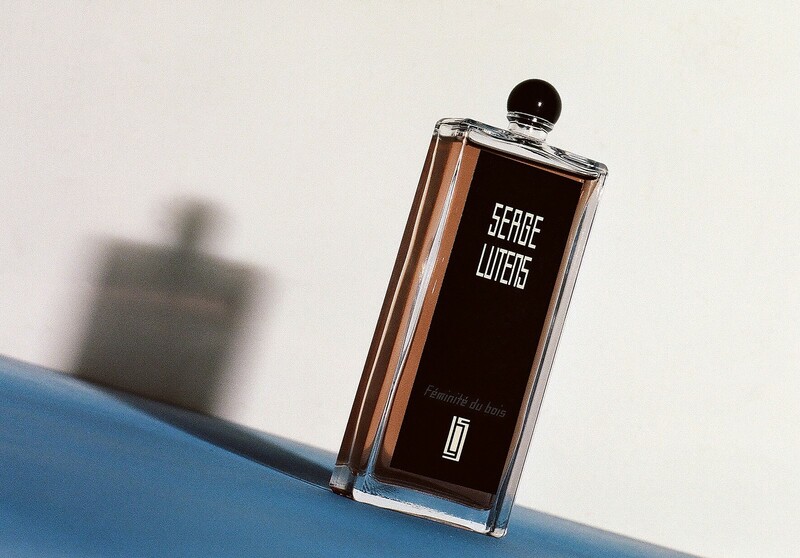 Unique compositions and stirring narratives lie at the heart of all of Lutens’ fragrances: 1993’s Ambre Sultan, for instance, is based on a piece of amber presented to the perfumer during that first life-altering visit to Marrakech. 2015’s La Religieuse, with its mystical combination of jasmine, incense, civet and musk, took as its starting point the cold winter of 1942 when Lutens was born in a convent in Lille. 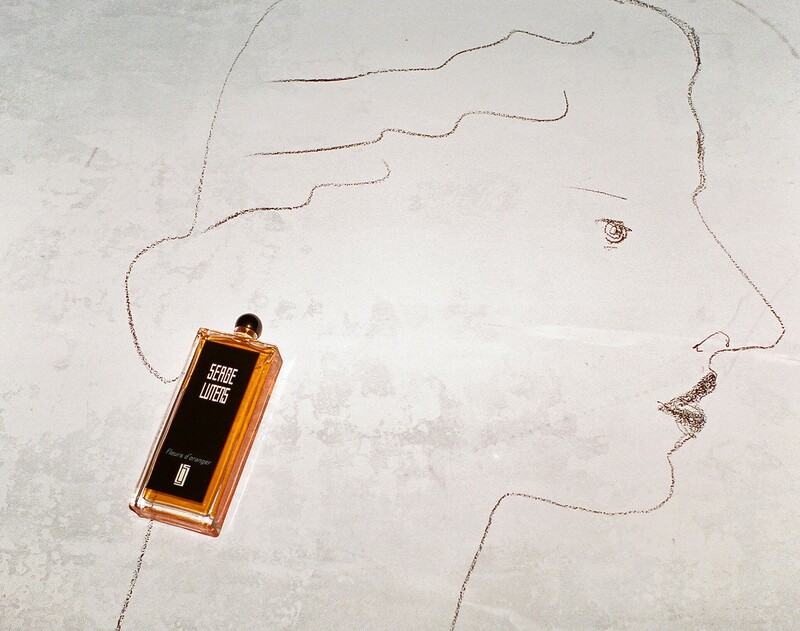 Although eager to stress that each of the 17 fragrances that make up Collection Noire to date (beginning with Féminité du Bois) boasts its own essence, Lutens says that he would place Dent de Lait between 2014’s L’Orpheline, which encapsulates “the delicate world of childhood memories” and 2003’s Clair de Musc, which he terms “a musk walking in moonlight: the wild beast tamed”. “It [captures] the co-existence in the child of the angel and the devil,” he explains, with an air of typically dark romanticism. So which type of wearer does he imagine best suited to this newest offering? “That doesn’t concern me,” Lutens replies. 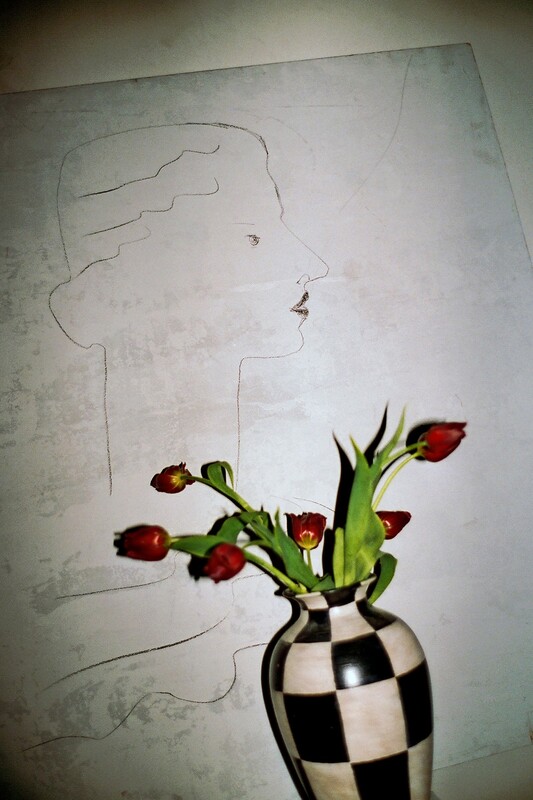 “If that case arose, it would no longer be creativity. I hope and wait for nothing. 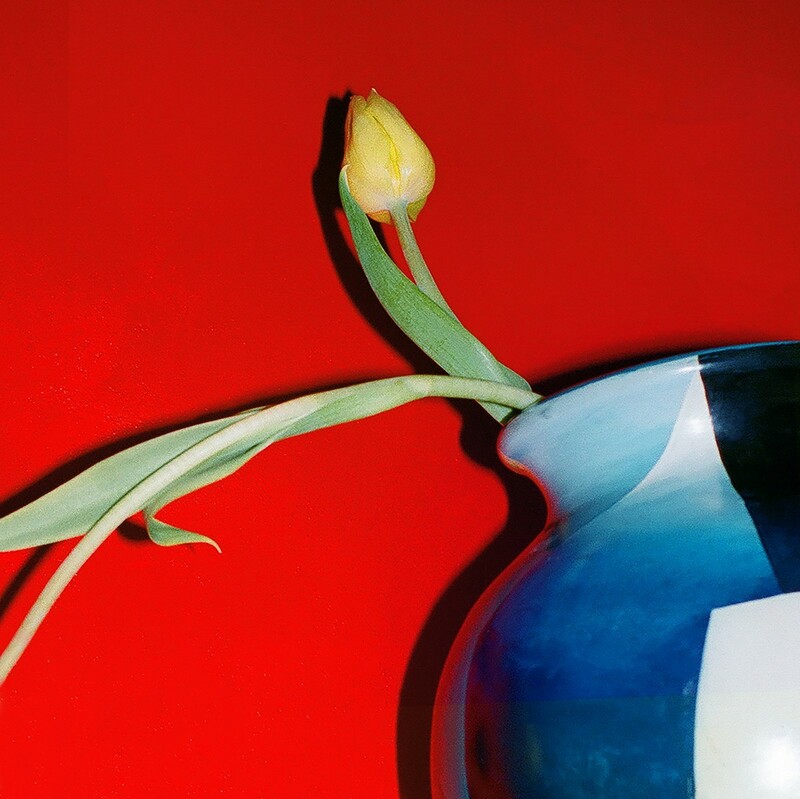 It is done, that is all; the time to talk about it is already behind me.” And with that, the 75-year-old olfactory luminary signs off – his stipulated forward trajectory truly a force to be reckoned with. 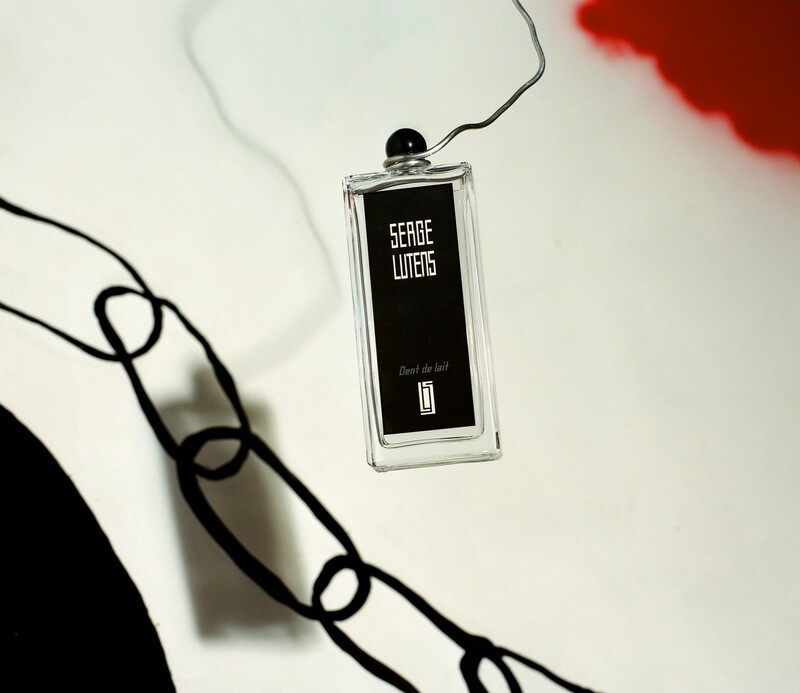 Serge Lutens’ new fragrance, Dent de Lait, and classics Feminité du Bois, Un Bois Vanille and Fleurs d’Oranger are available to buy online now.